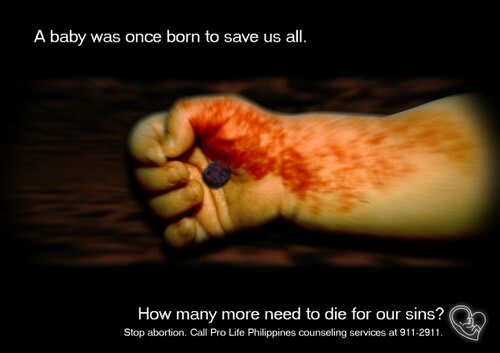 "I don’t care if this is an an abortion ad or pro God. It’s a baby arm. Any baby arm related content I am a fan of. Know what I’m talking about?"